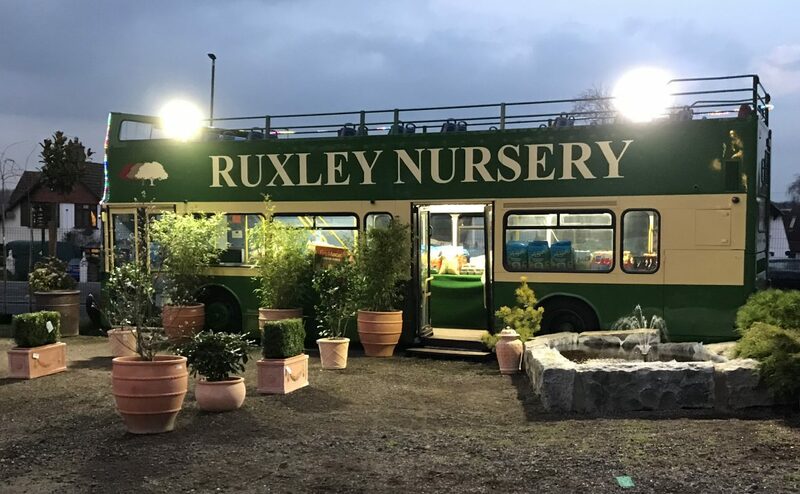 The Ruxley Nursery – "Just Fantastic Plants"
Welcome to our official “The Ruxley Nursery” website! We continue to increase our range of compost, pots, turf and logs. As well as decorative aggregates. Please feel free to come down and pop in at any time between 8am-5pm (Monday – Saturday) and Sunday 9am-4pm. We also offer a next day delivery service!